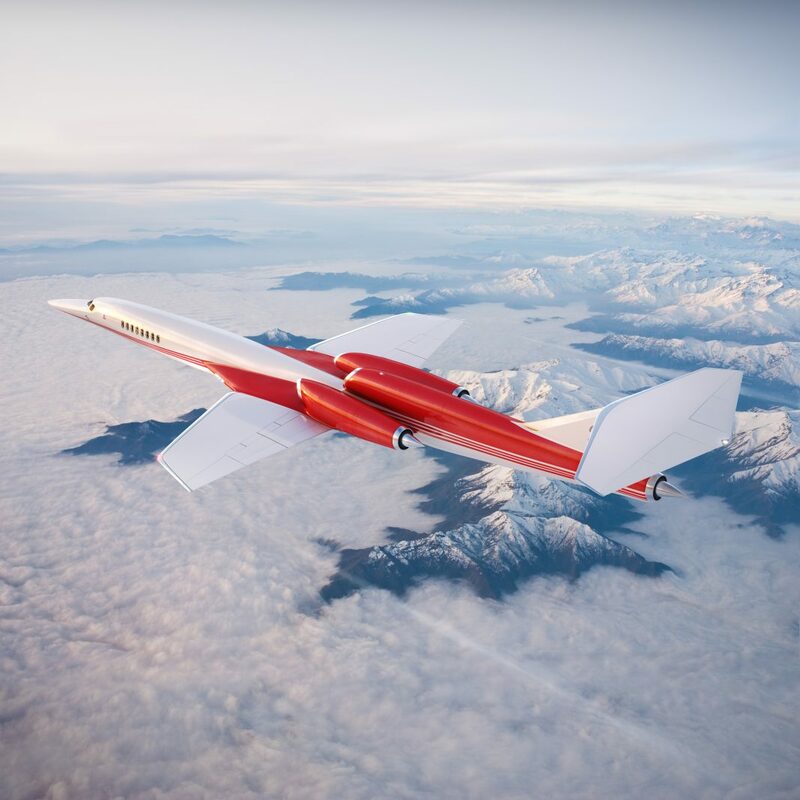 The Aerion SBJ is set to introduce supersonic speeds into mainstream business flying once more. The Aerion AS2 is a supersonic business jet product being forwarded by American billionaire businessman and philanthropist Robert Bass under the Aerion Corporation brand label. 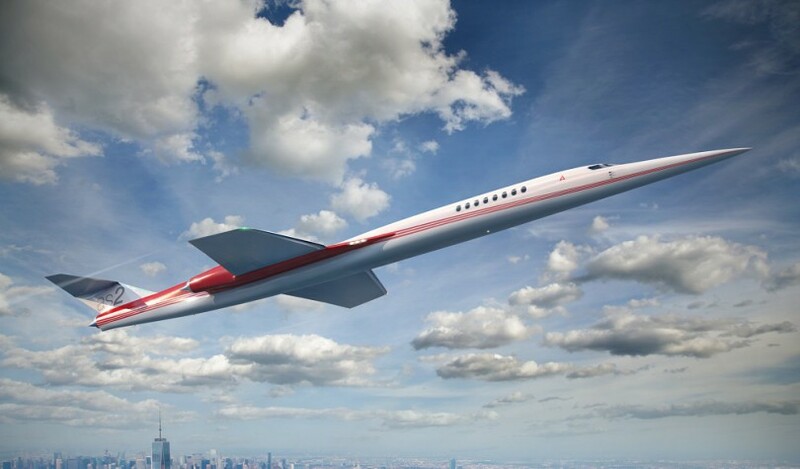 The aircraft follows the proven supersonic concept put forth decades ago by the famous Aerospatiale-BAC “Concorde” supersonic performer to which the AS2 project intends to produce a more viable end-product for civil airspace operations. The engines – assumed to become 3 x Pratt & Whitney JT8D-219 series low-bypass turbofans of 19,600lbs thrust each – will be externally mounted at the rear of the design for maximum airflow efficiency as well as required noise control on approaches and during take-off. One engine will straddle each side of the aft fuselage with the final engine installed at the base of the tail fin a rather classic “tri-jet” configuration. Overall dimensions include a length of 160 feet, a wingspan of 70 feet and a height of 26 feet. Construction of the aircraft will include use of carbon fibers (fuselage, wings, engine nacelles, tail), aluminum, steel and corrosion-resistant titanium (wing leading edges).